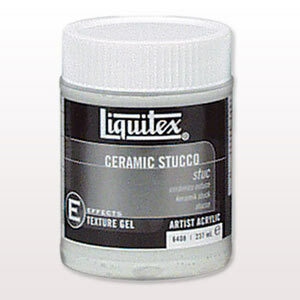 A favourite medium of many artists. 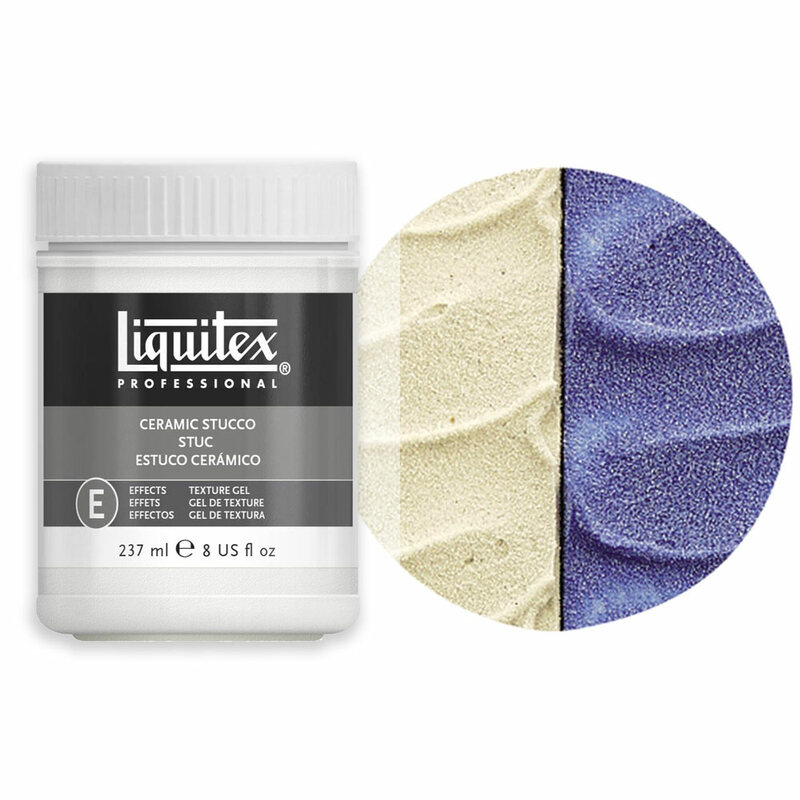 This thick, fine-textured gel can be applied with a palette knife to give the surface finish of an Italian fresco. It dries to a light gray matte stucco finish and is a great absorbent ground for washes and glazing. 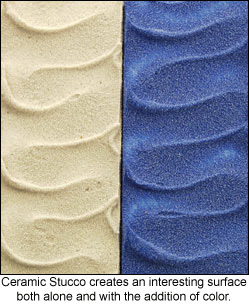 Try painting over the dry surface with airbrush medium or drawing with pastel or charcoal.